In between all the madness that is the E3 press conference Monday a surprise trailer dropped into my inbox, a trailer for the upcoming open world Mad Max game. 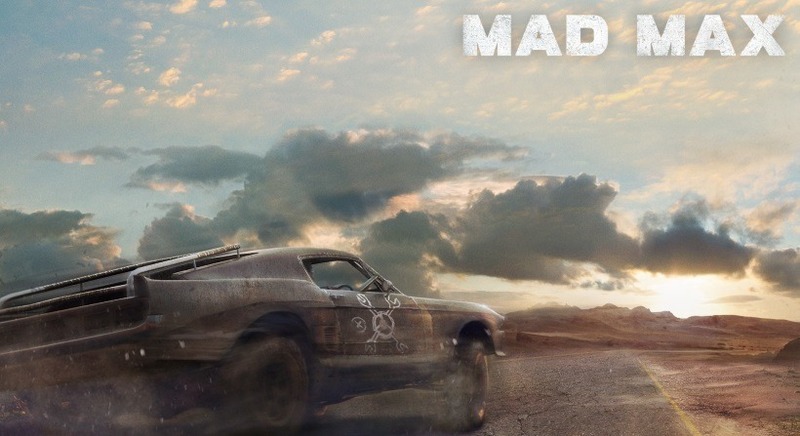 The new Mad Max movie was recently released and it has done amazingly well in the box office which has definitely raised my interest levels for the game tie in. Mainly because they didn’t allow themselves to be forced to push out the game to match the movie release date and are putting in the effort required to make a finely polished game. The game has been on my radar since Gamescom 2013 and I am really hoping it manages to pull it all off as the game is truly looking spectacular. It’s scheduled to be released in September this year and appears to be a mash up of ideas from Burnout Paradise, Batman and Red Dead Redemption… either that or these late night drinks are starting to get to me.